CLRJ is coming to East Los Angeles College! 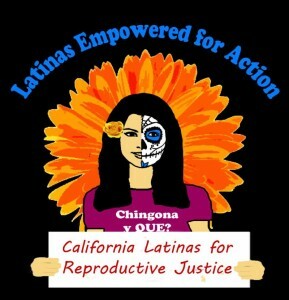 Don’t miss our next Latinas Empowered for Action RJ Policy Advocacy Training, on November 1st! To register click here.